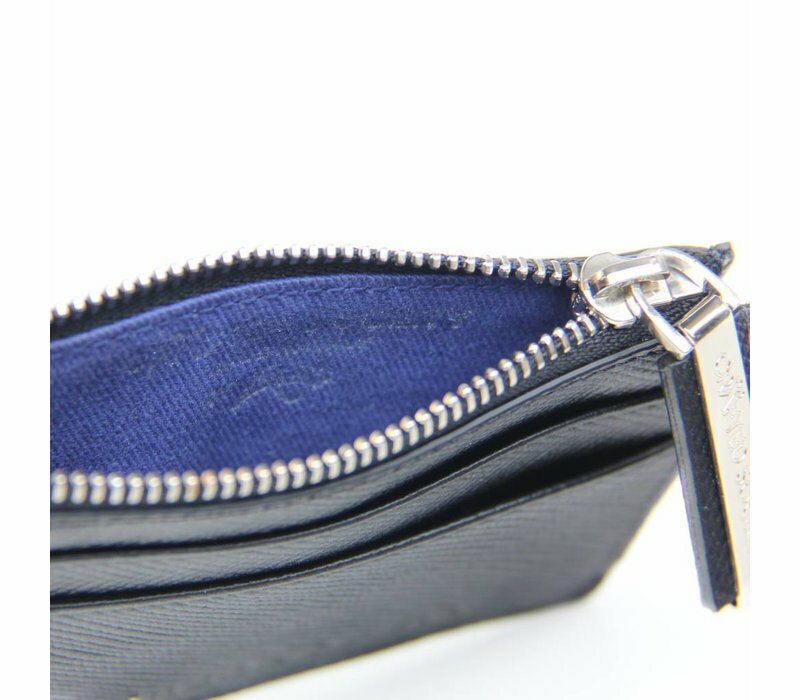 Crafted Society’s NEW bags & small leather GOODs have been expertly crafted by the artisans at ALES Pelleterie in Tolentino, Central Italy. 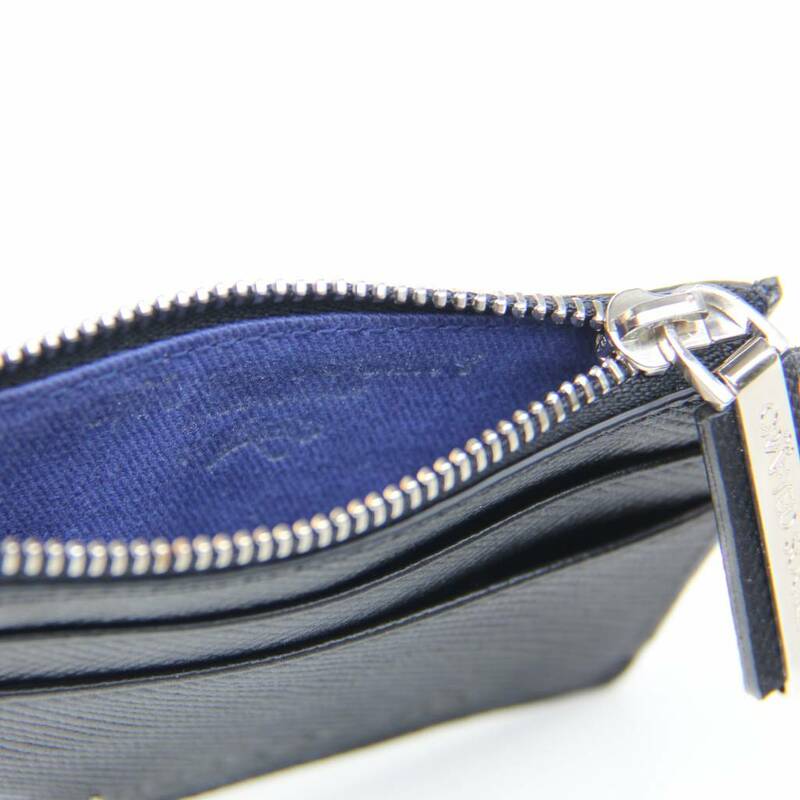 Celebrating their 25 year anniversary in 2018, highlights ALES's commitment & dedication towards hand-crafting sustainable luxury goods. Our "SAURO" cardholder is part of our debut carry-on travel and small leather goods collection. It is aptly named after the Italian technician who handcrafted this monetary essential. 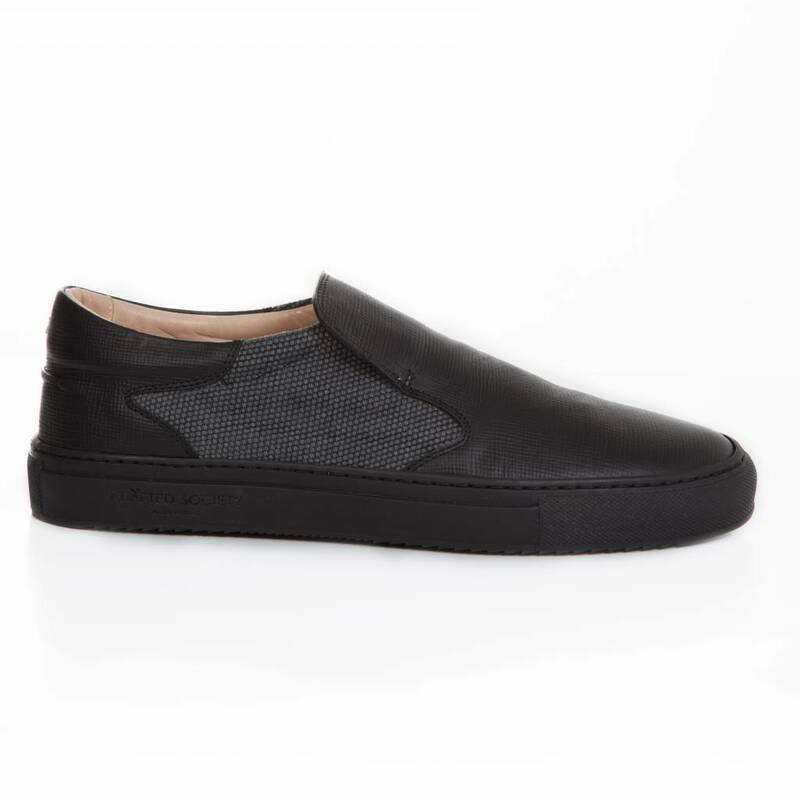 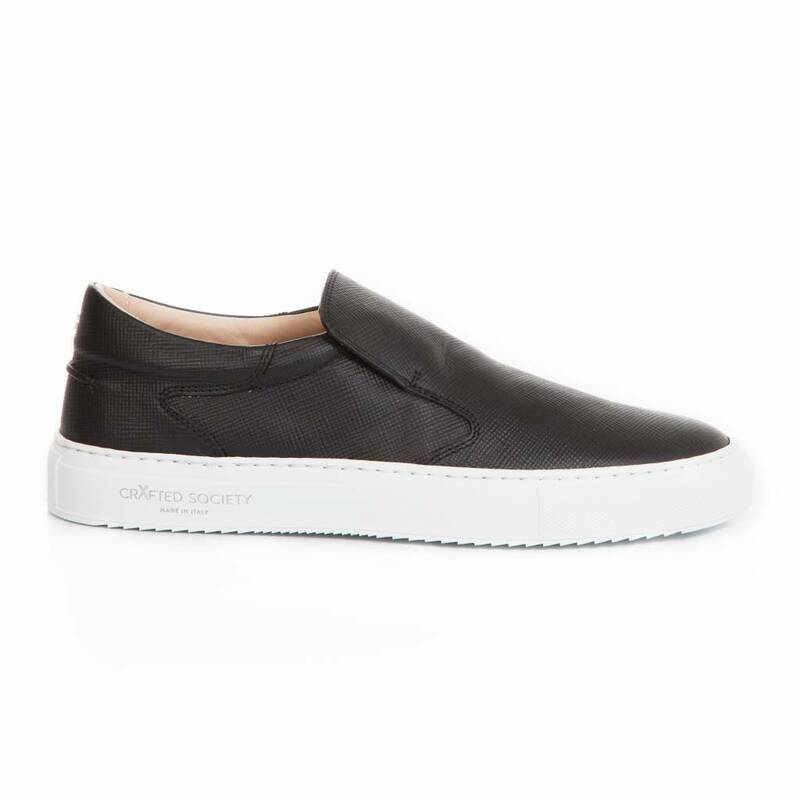 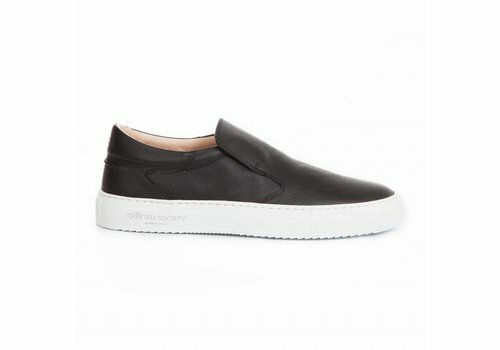 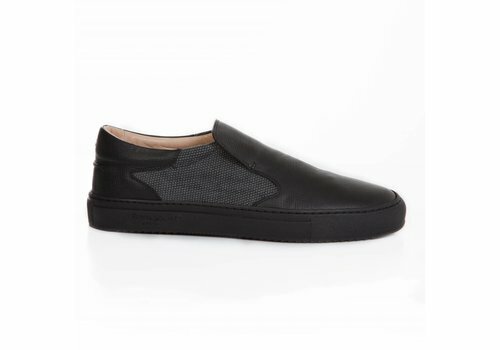 It is crafted from high grade "SAFIANO" calfskin leather from the GEMINI tannery in Abruzzo. 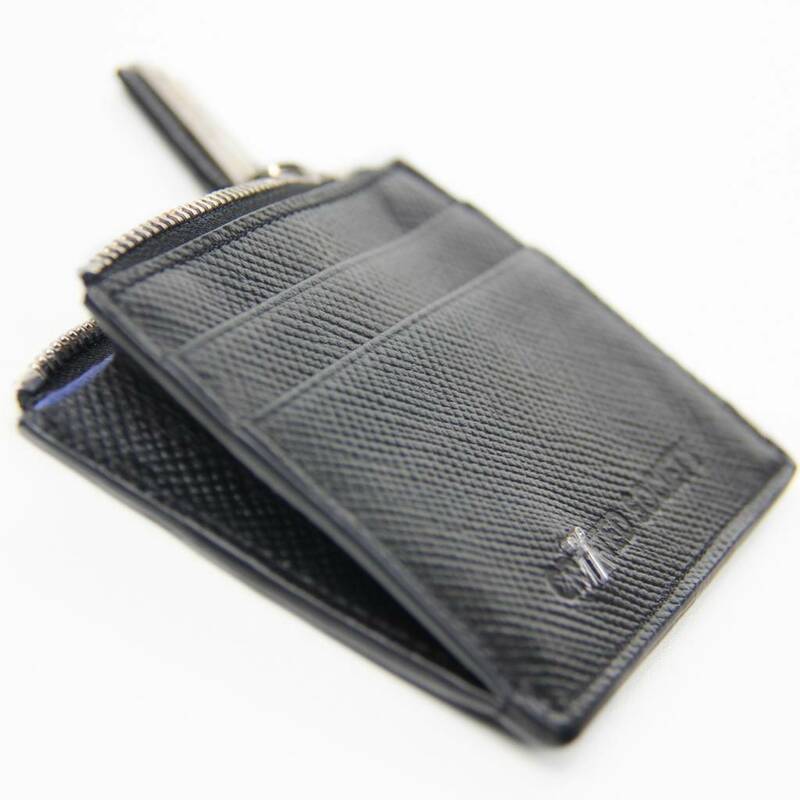 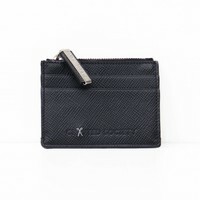 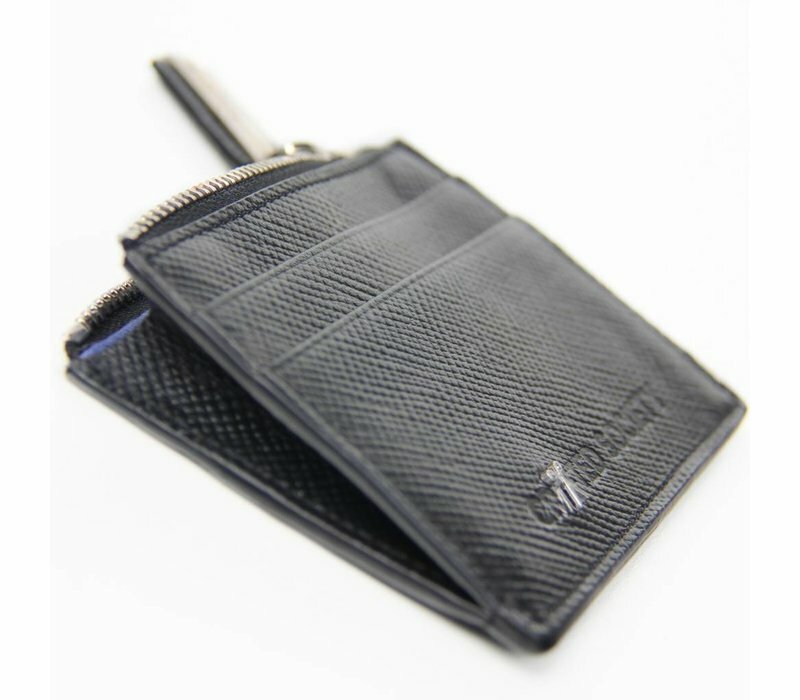 It can support 4 credit cards as well as notes and coins in its secure zipped central compartment, and is lined with our signature Marche Blue cotton twill. 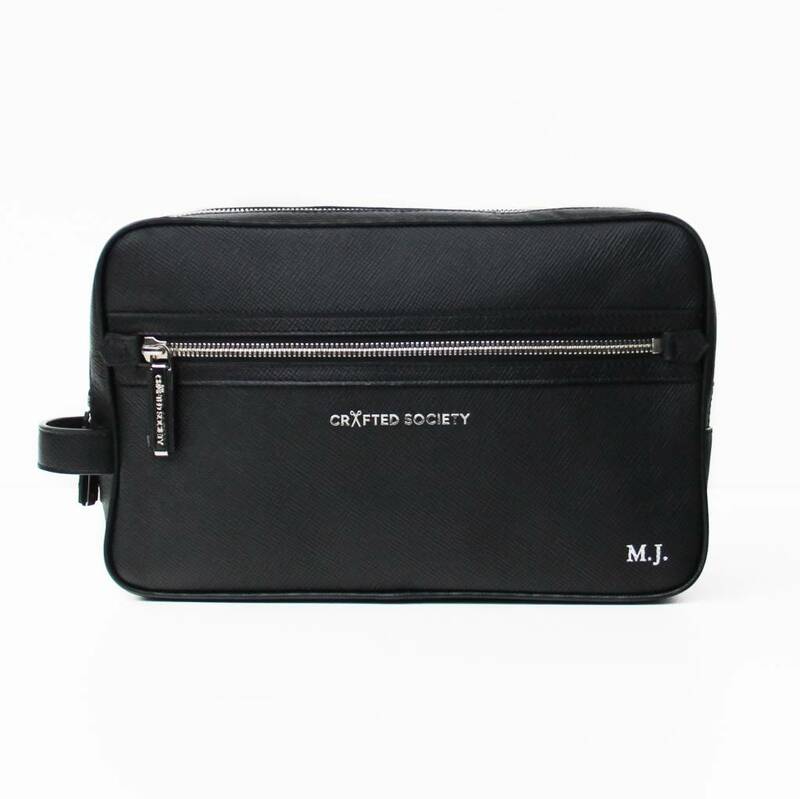 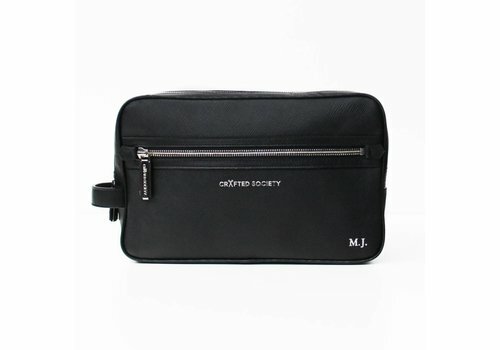 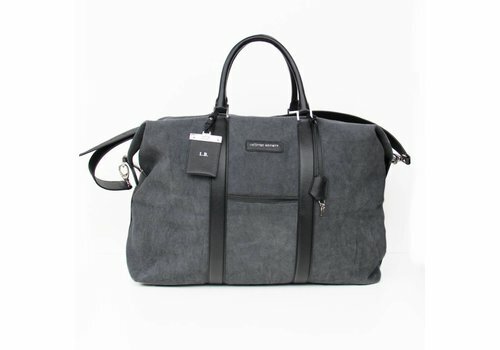 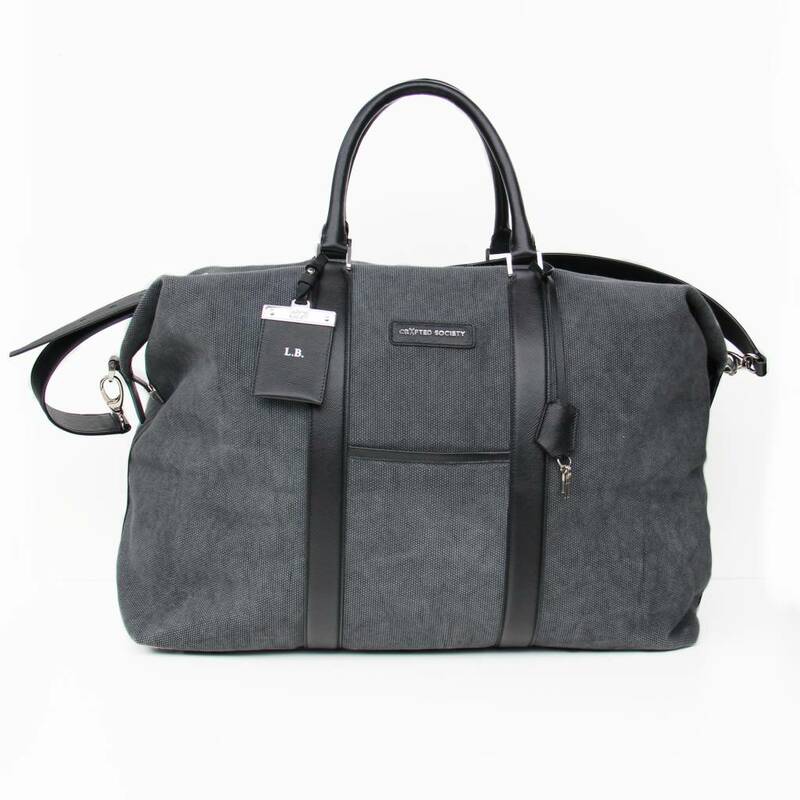 Carry it with the coordinating Weekender Holdall and Washbag on business or leisure trips.